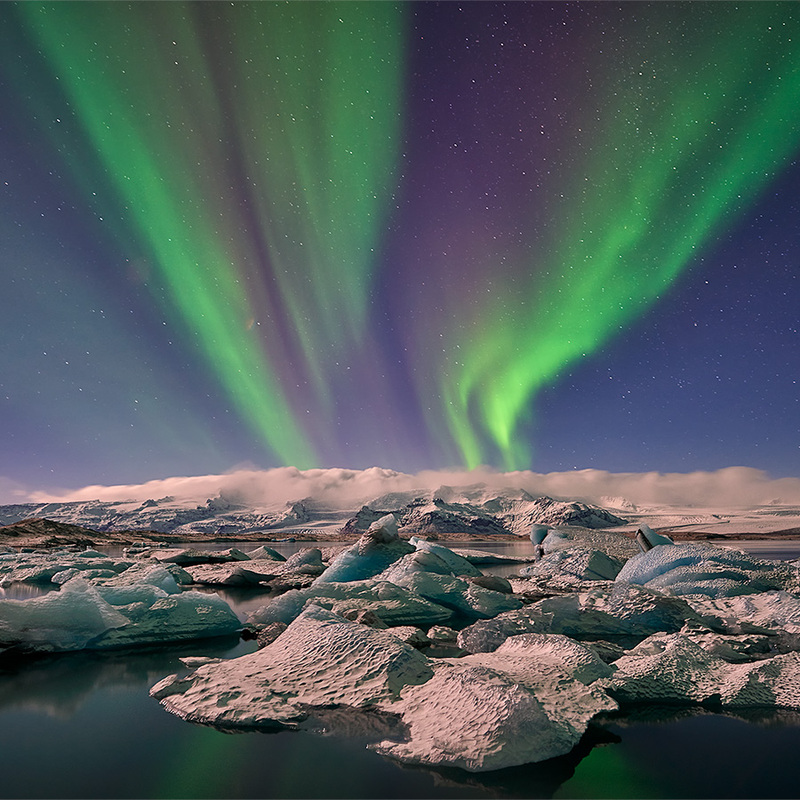 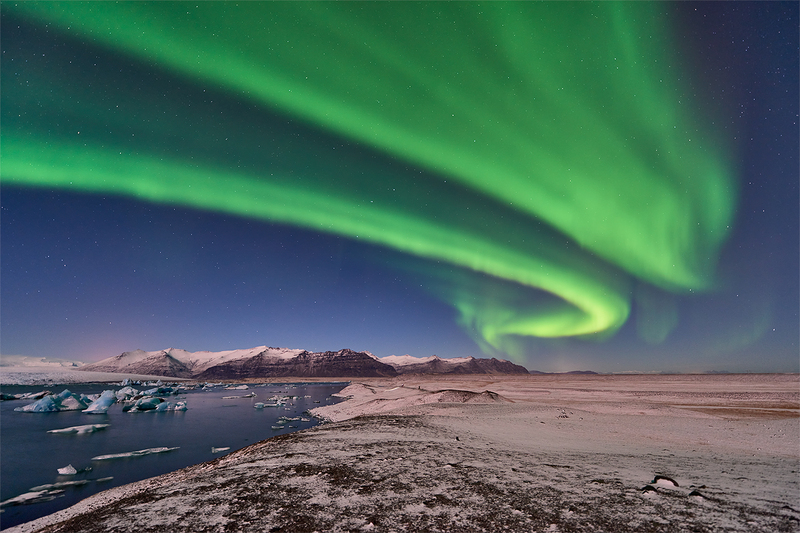 Join us for an epic winter adventure in Iceland to photograph other-worldly landscapes and chase the aurora! 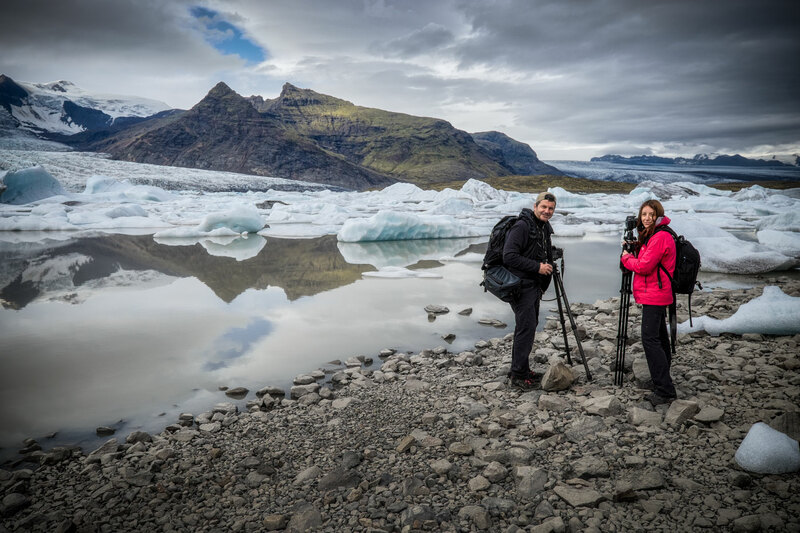 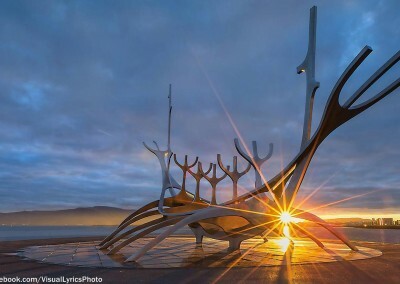 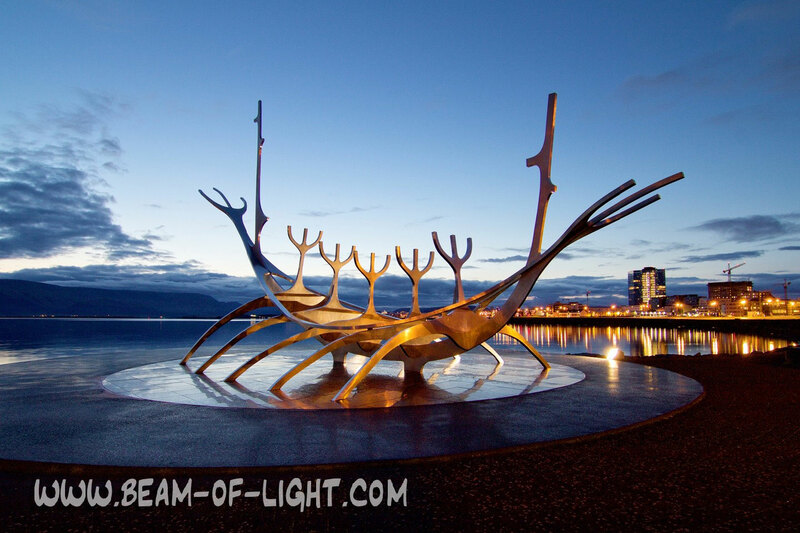 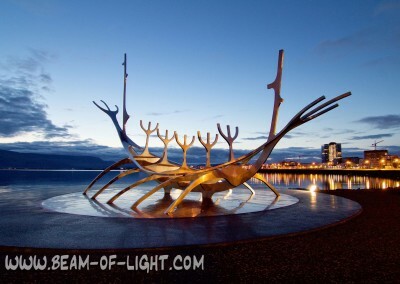 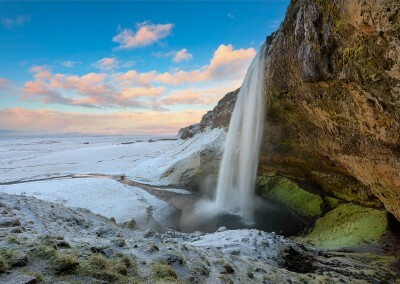 Along with your experienced photo tour leader, Elia Locardi, we’ll explore the rugged beauty and natural wonders as we photograph from the far less touristed areas in the North, all the way down the ring road to the highlights of the Southeastern coast. 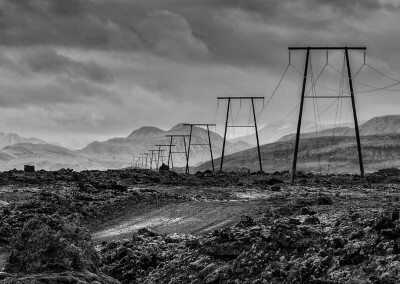 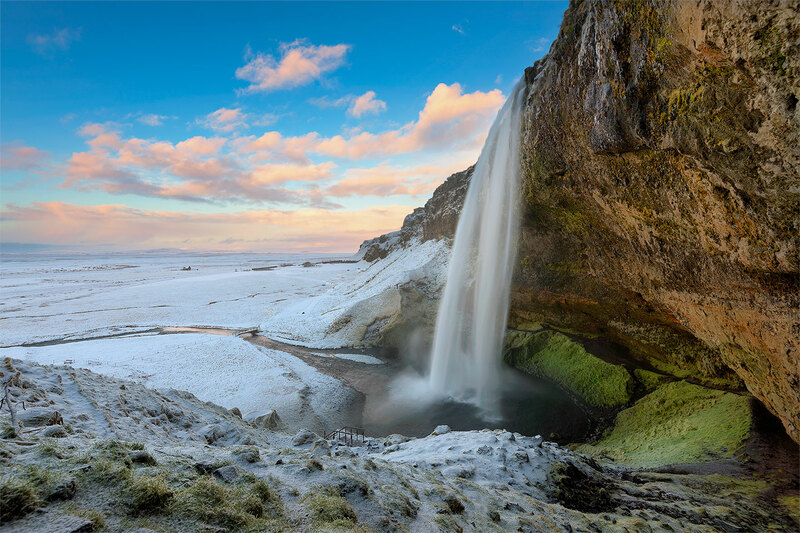 Visiting Iceland in winter and exploring its many diverse landscapes truly feels like you’re exploring some distant alien world. 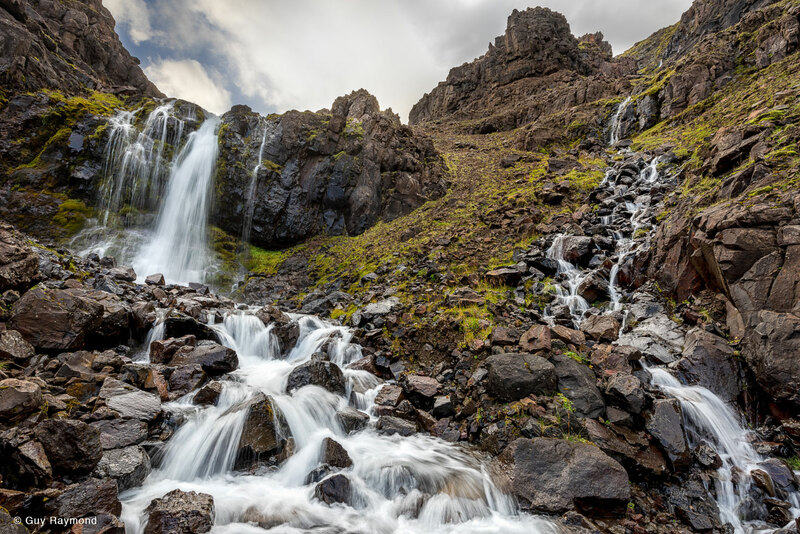 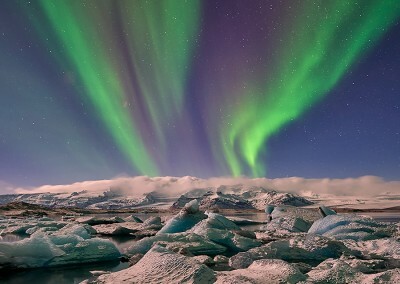 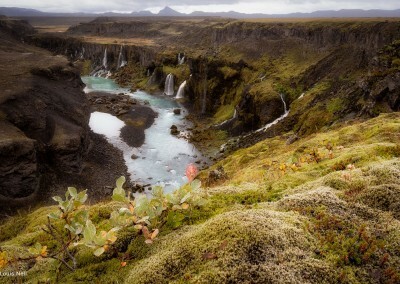 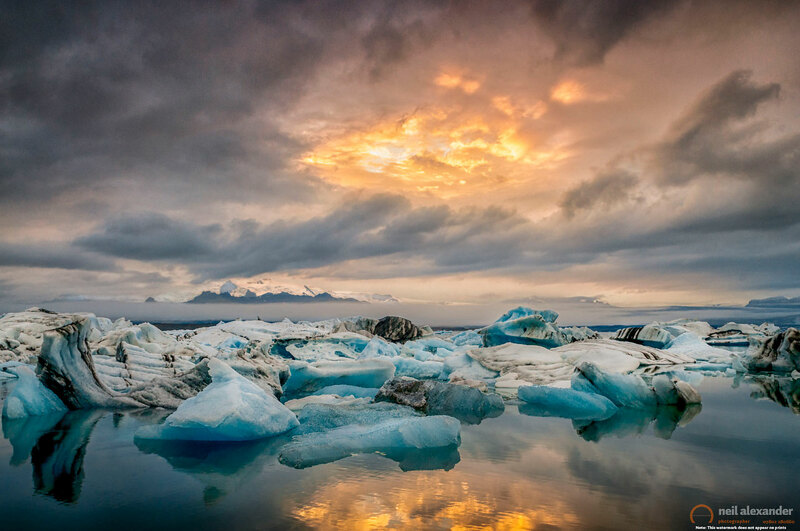 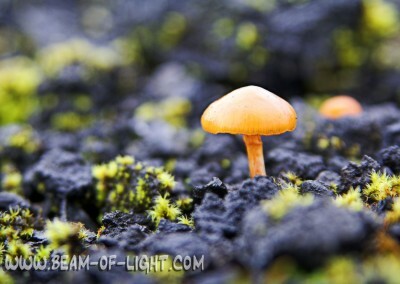 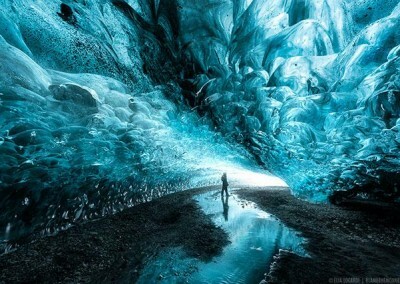 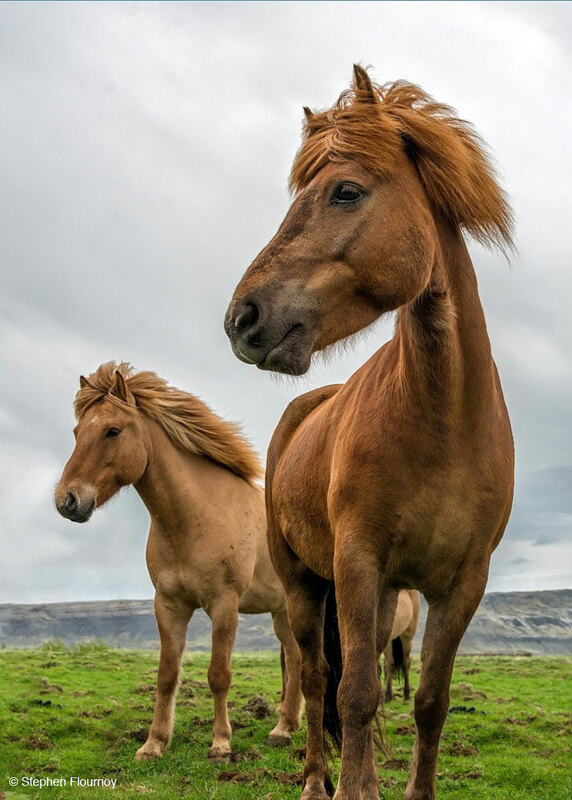 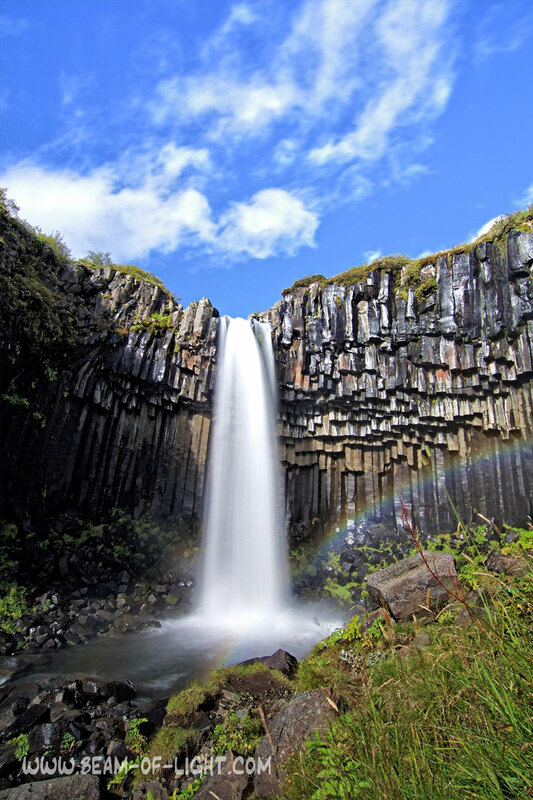 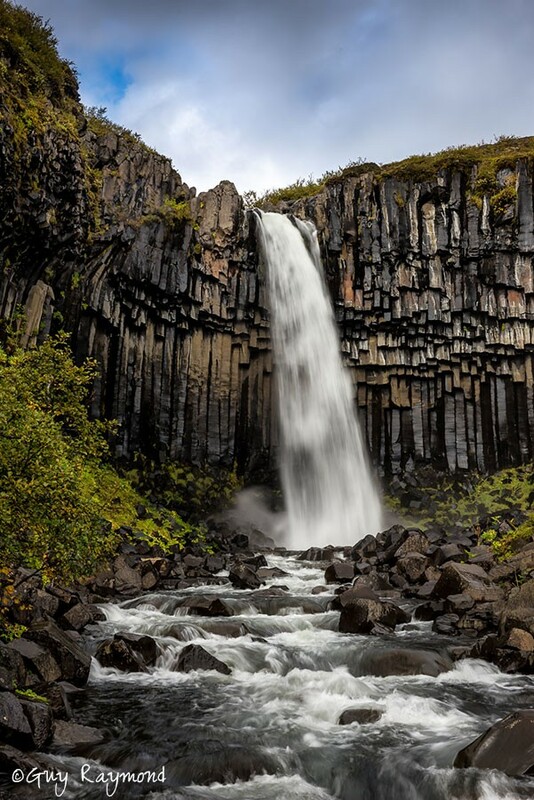 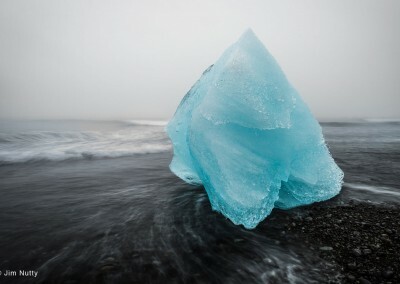 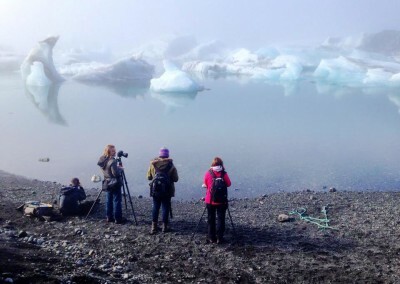 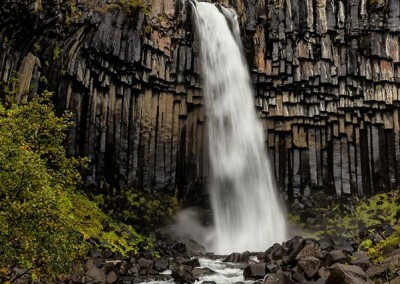 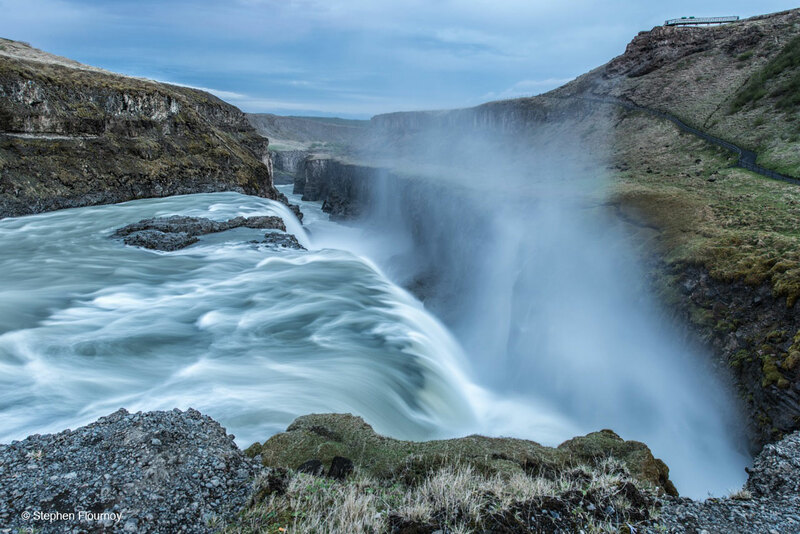 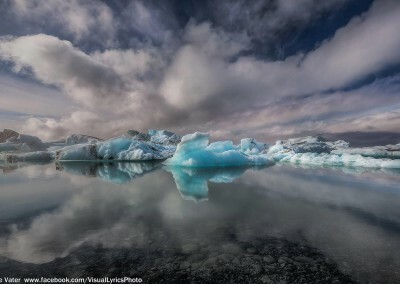 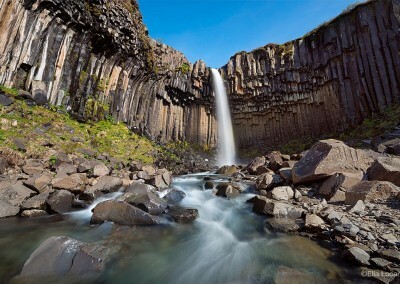 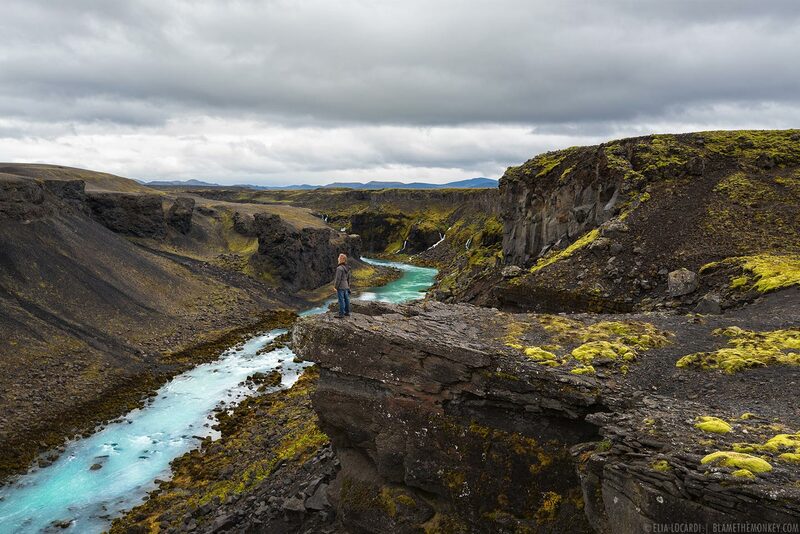 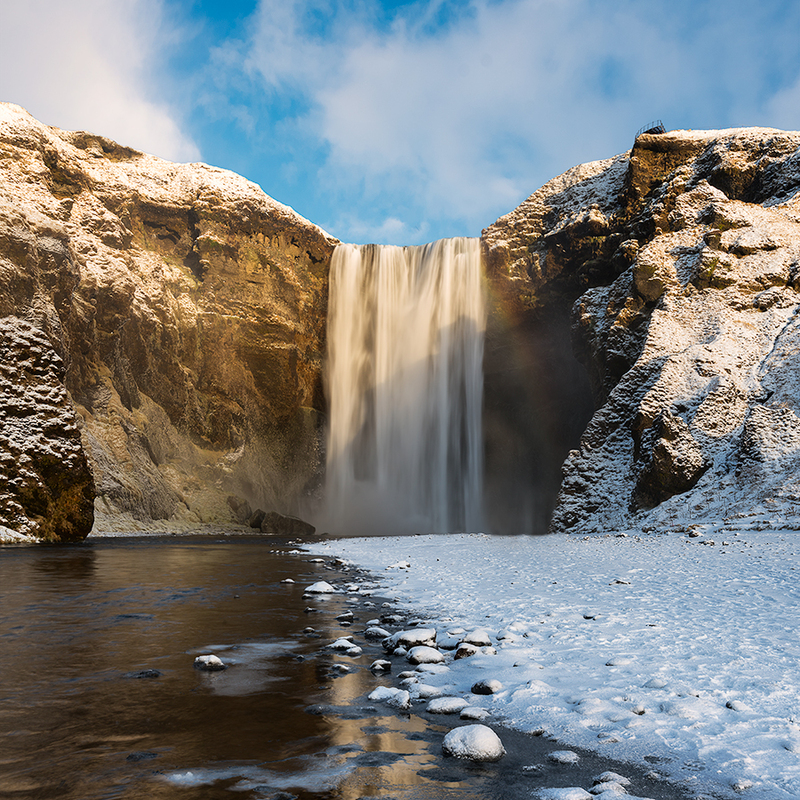 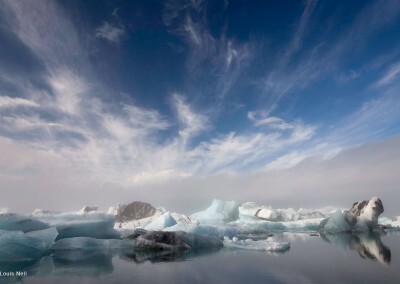 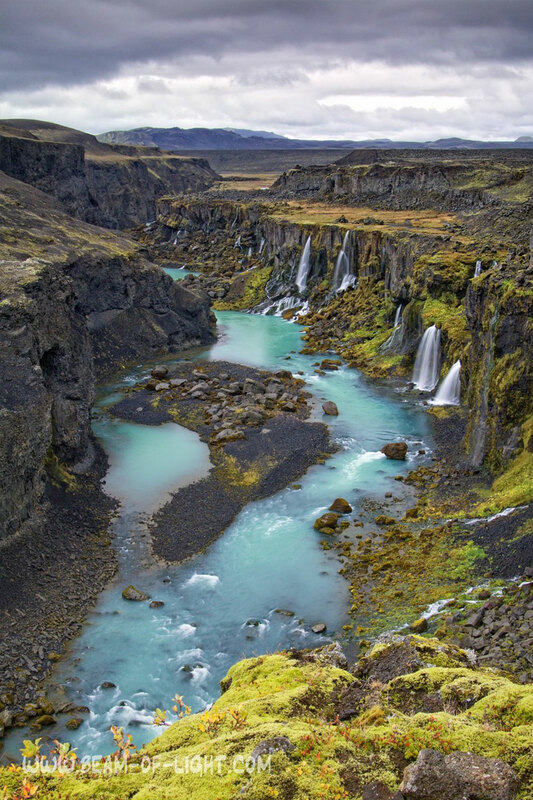 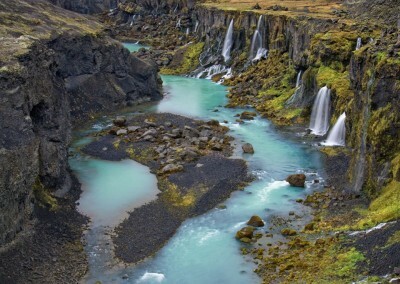 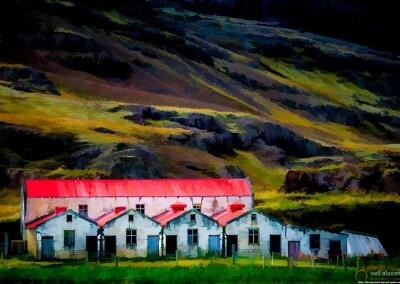 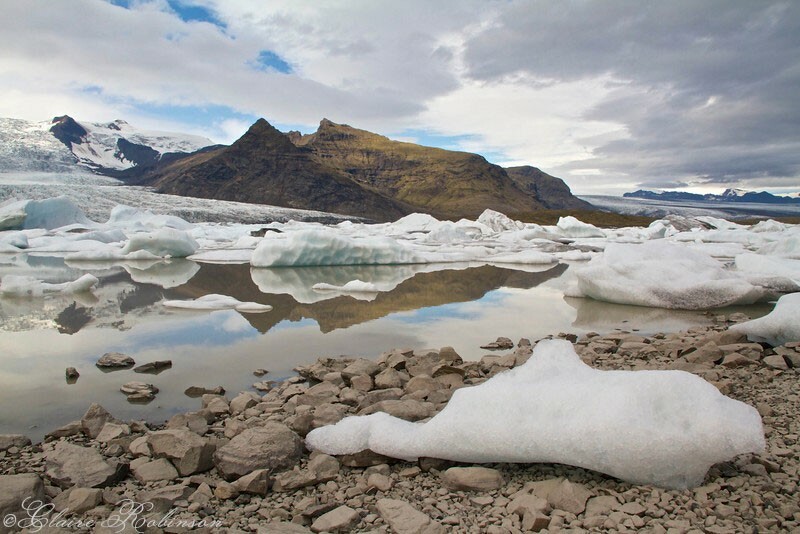 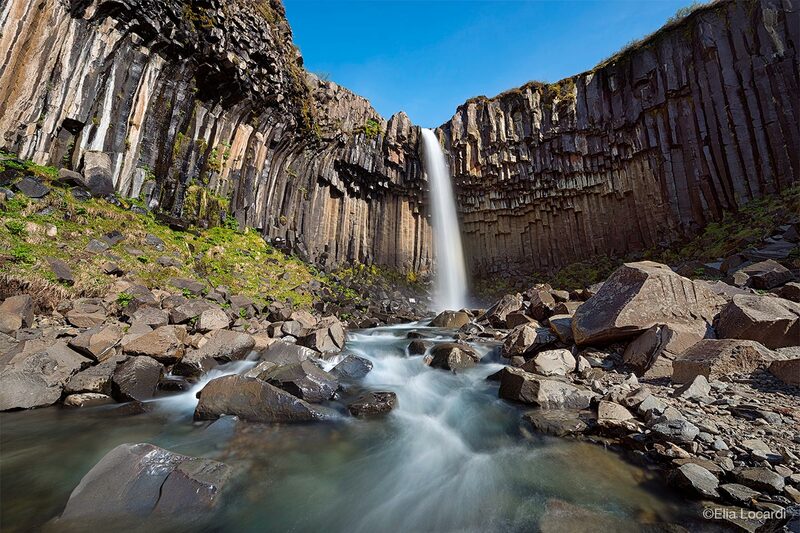 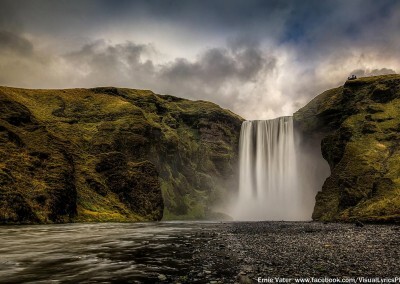 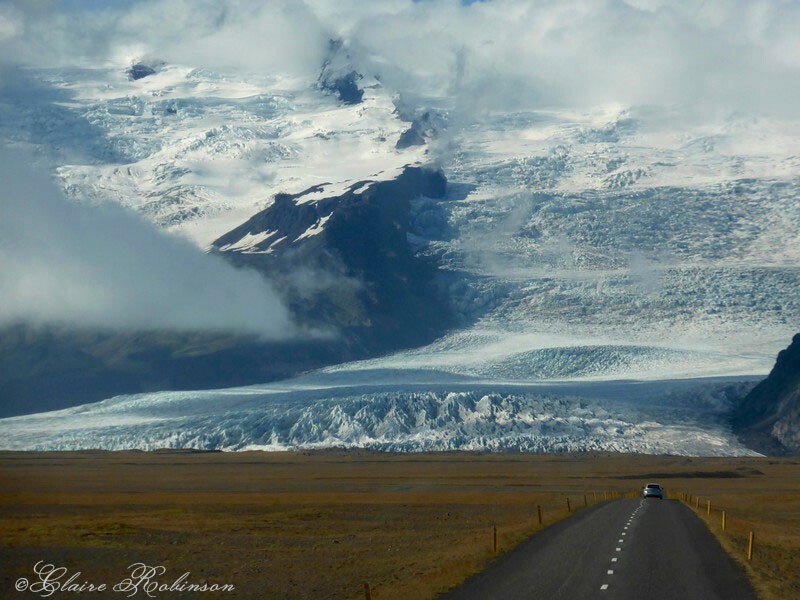 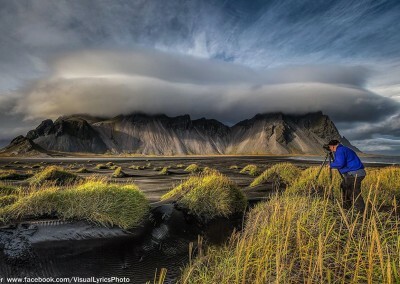 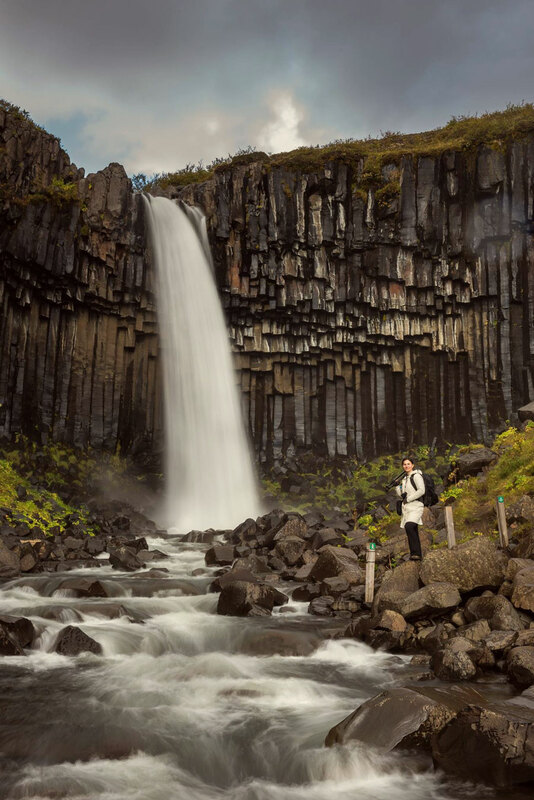 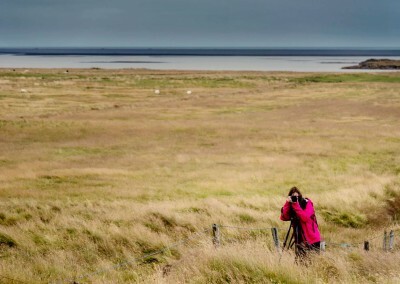 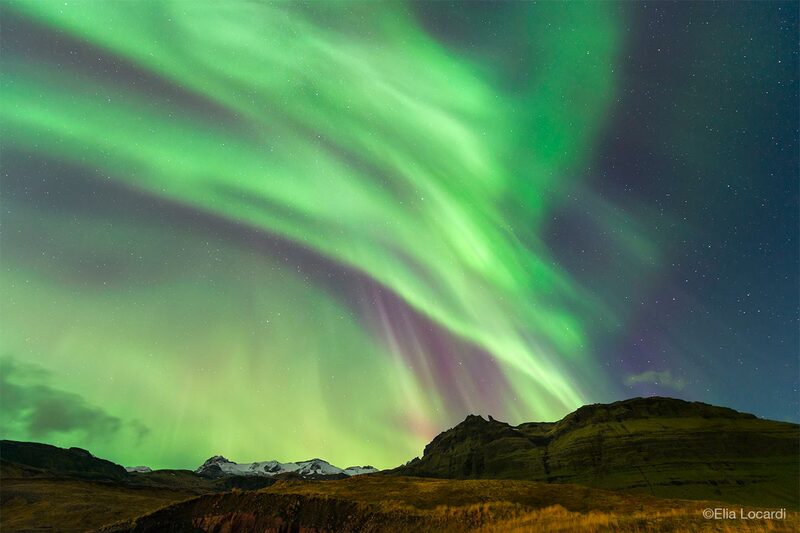 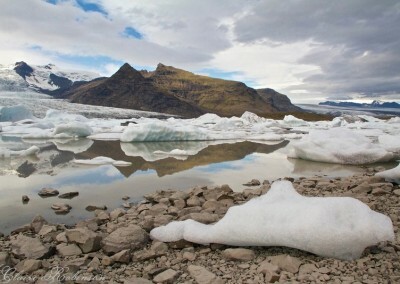 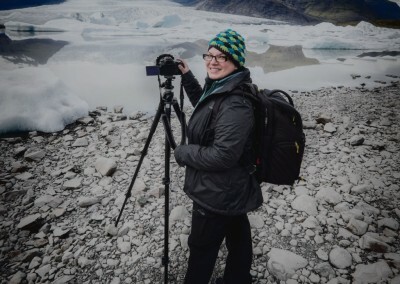 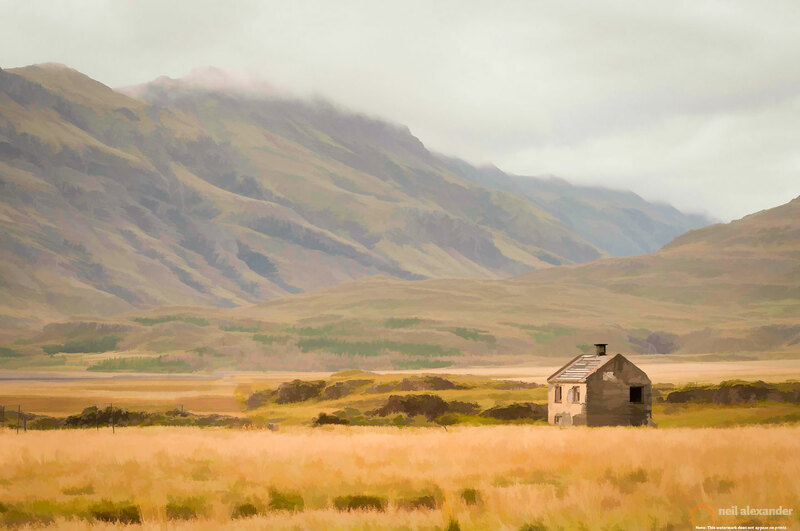 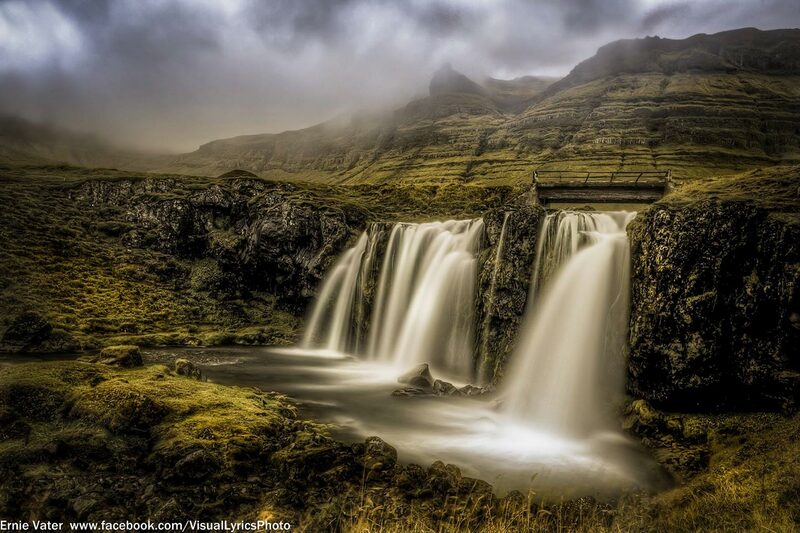 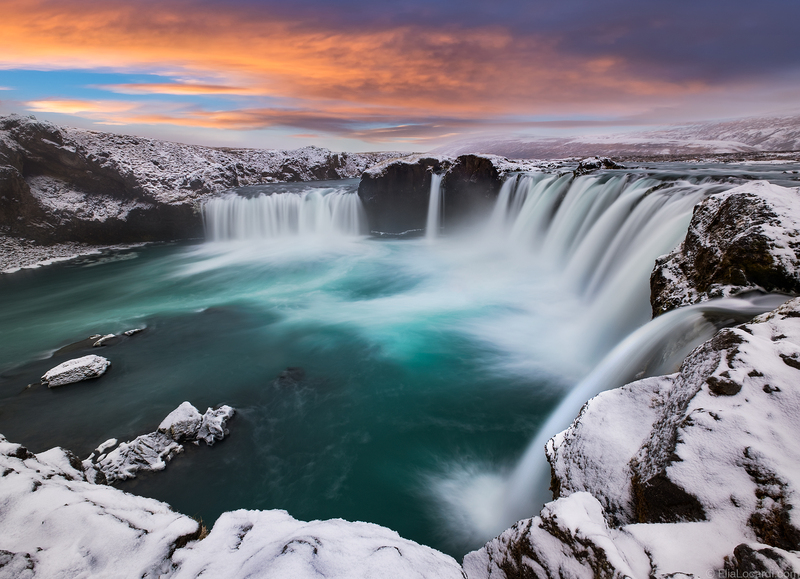 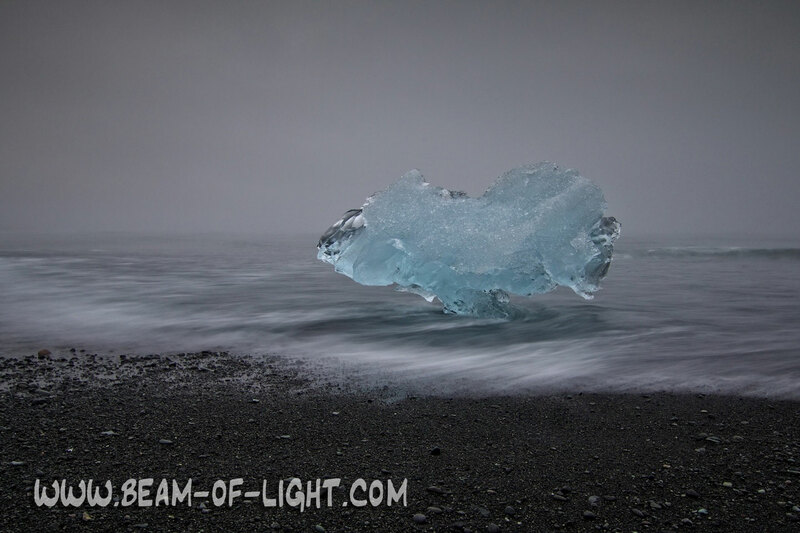 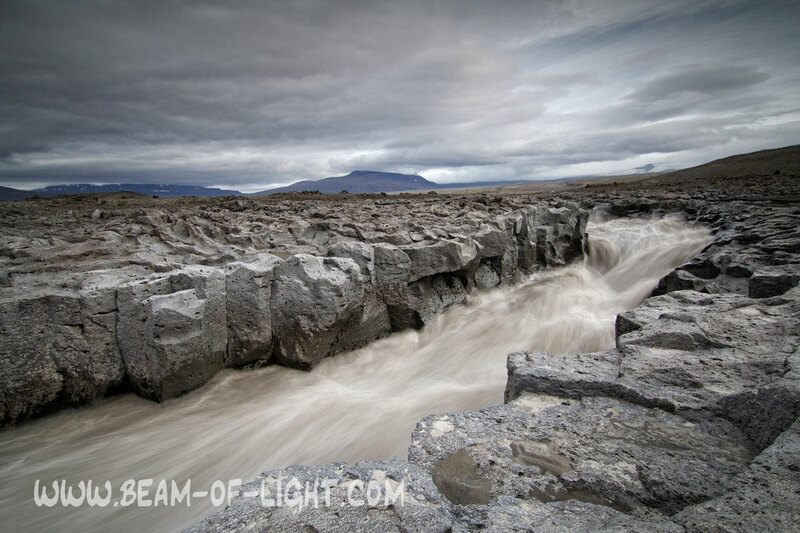 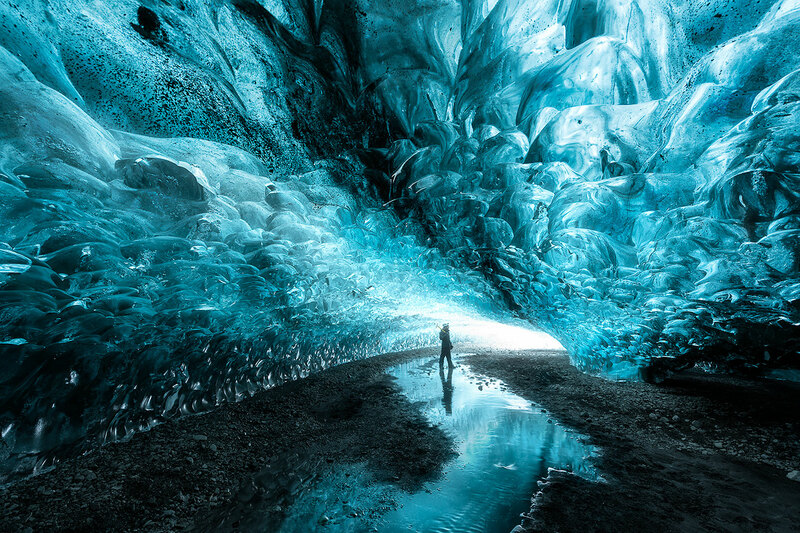 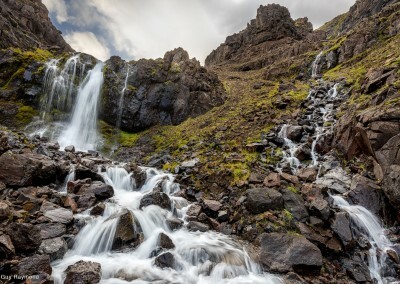 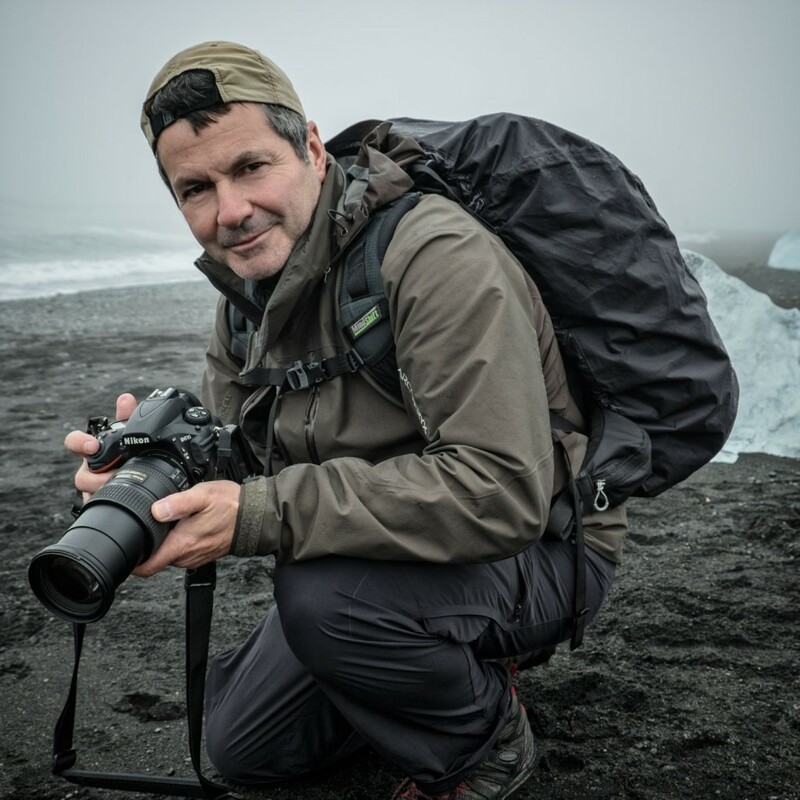 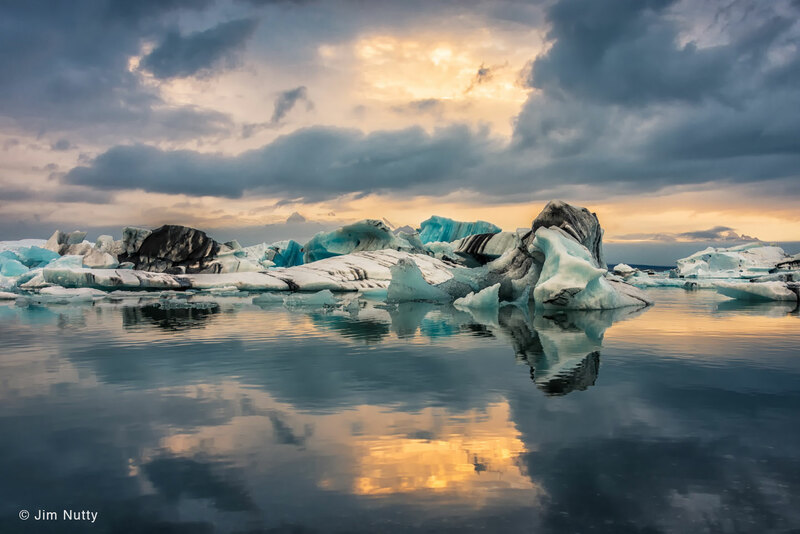 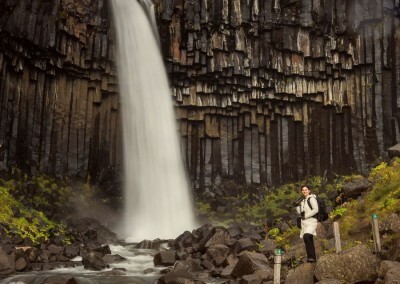 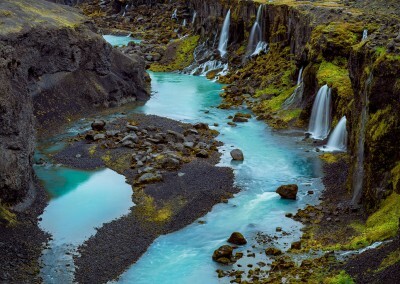 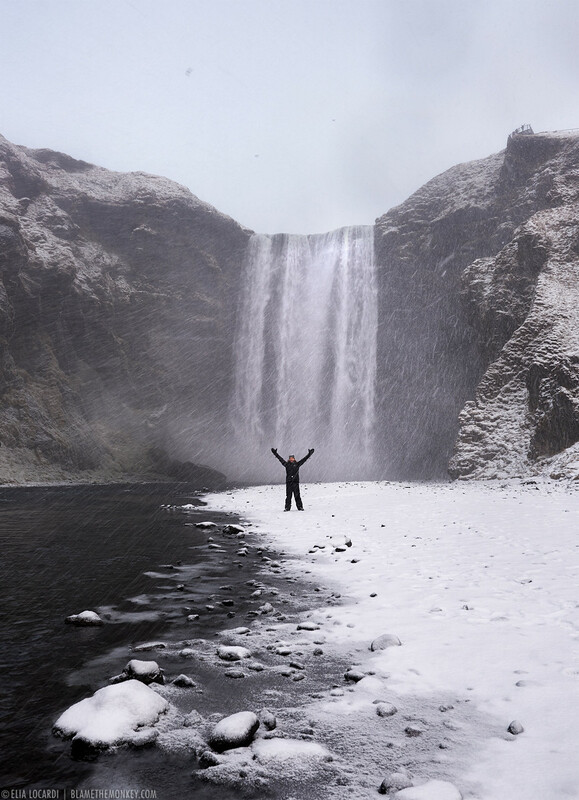 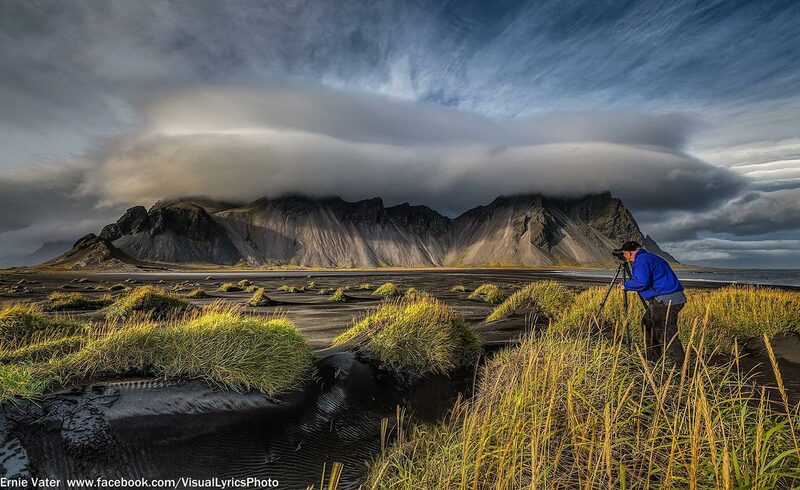 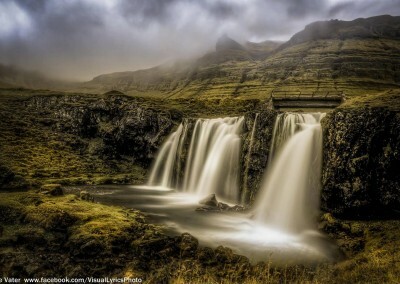 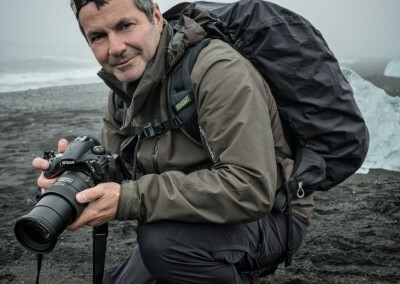 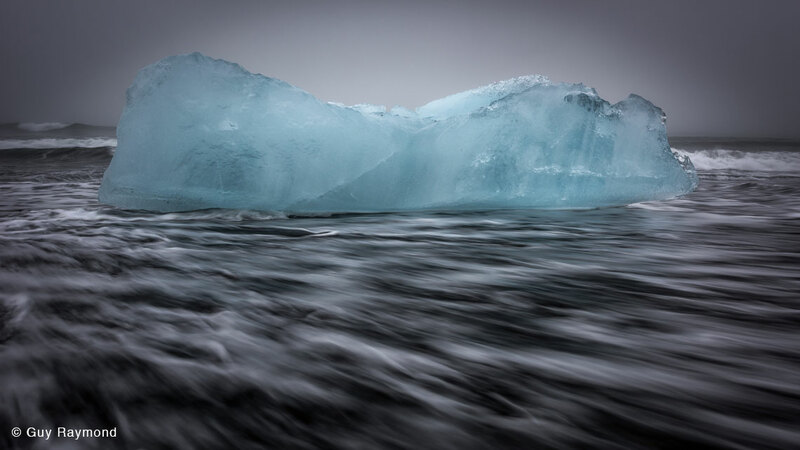 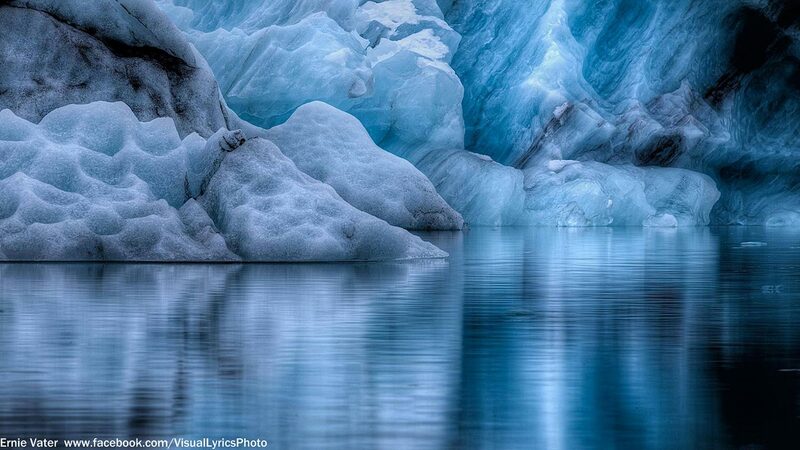 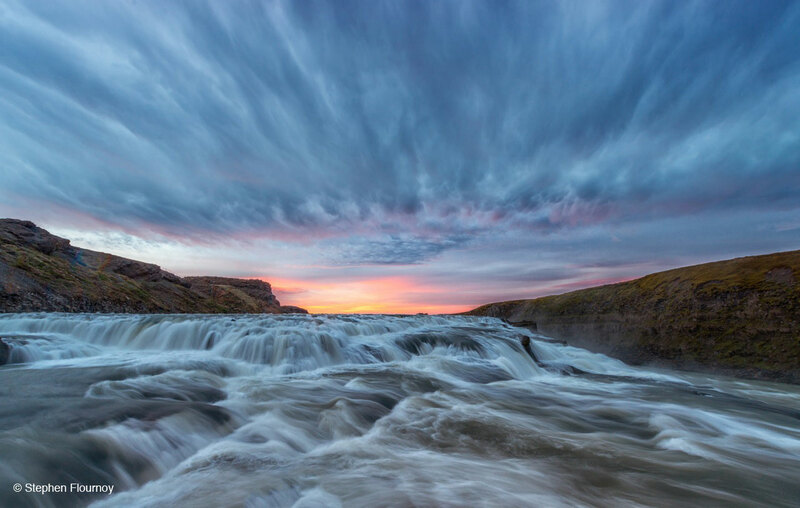 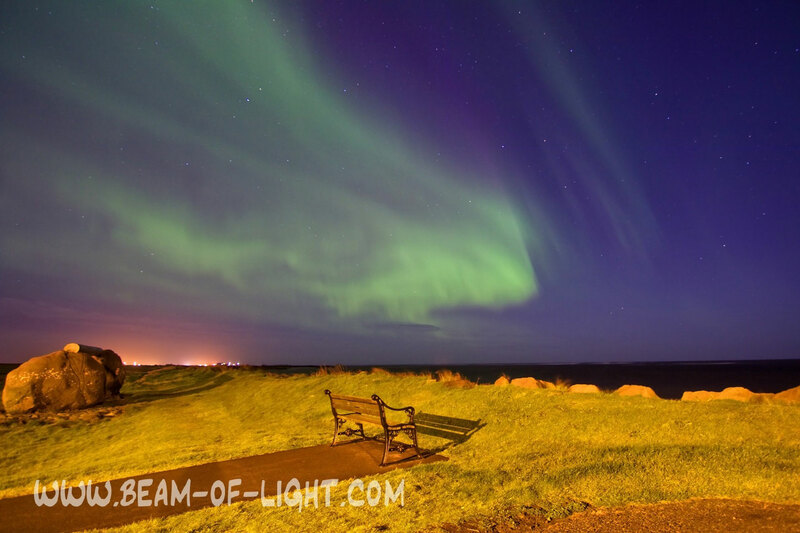 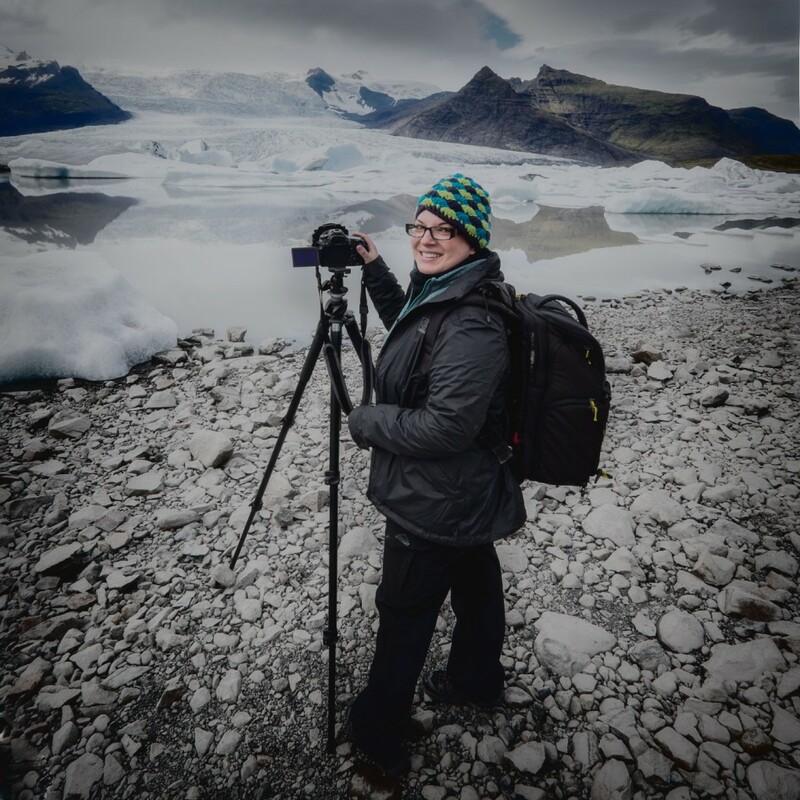 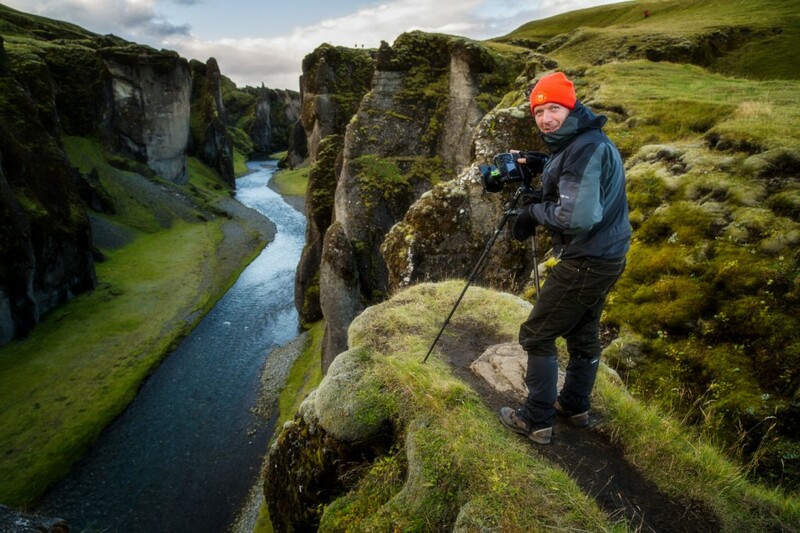 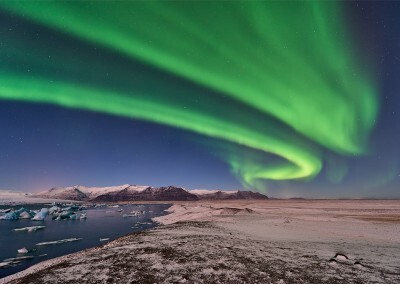 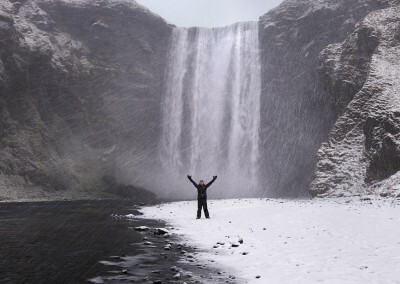 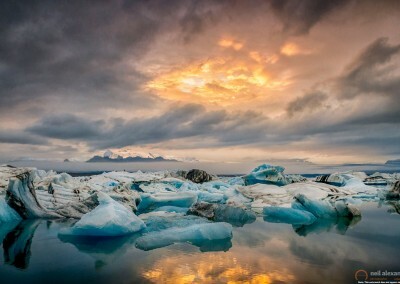 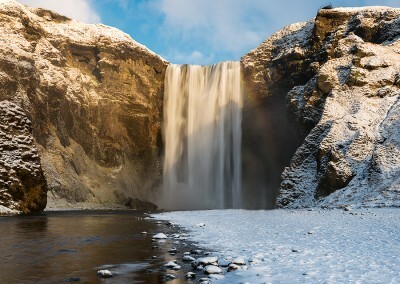 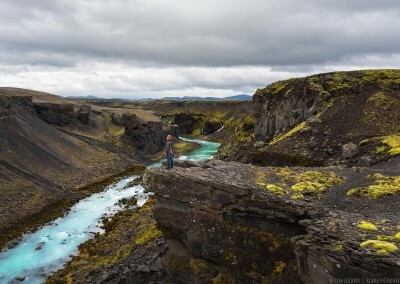 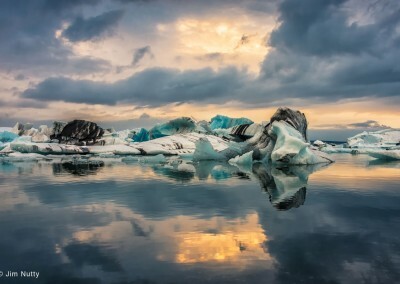 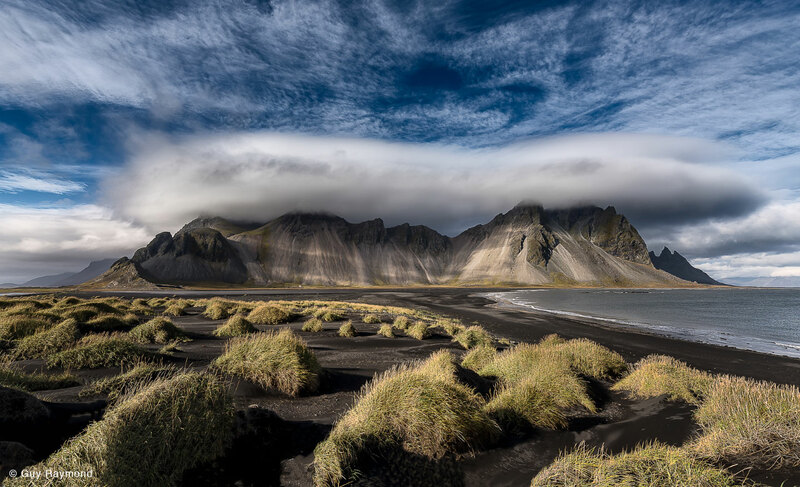 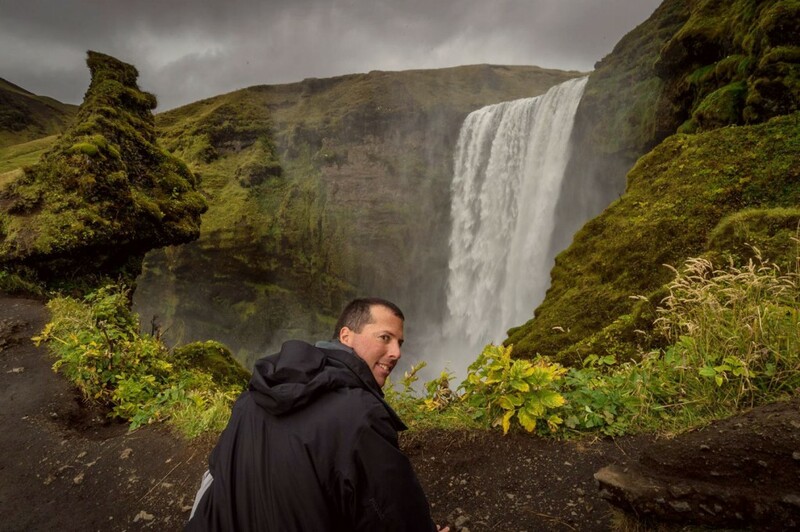 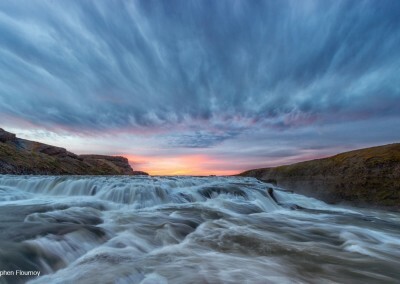 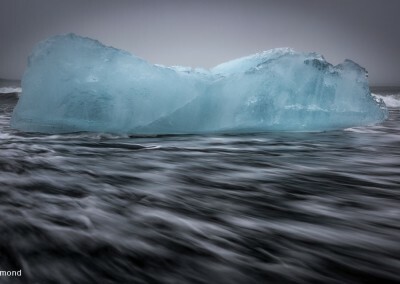 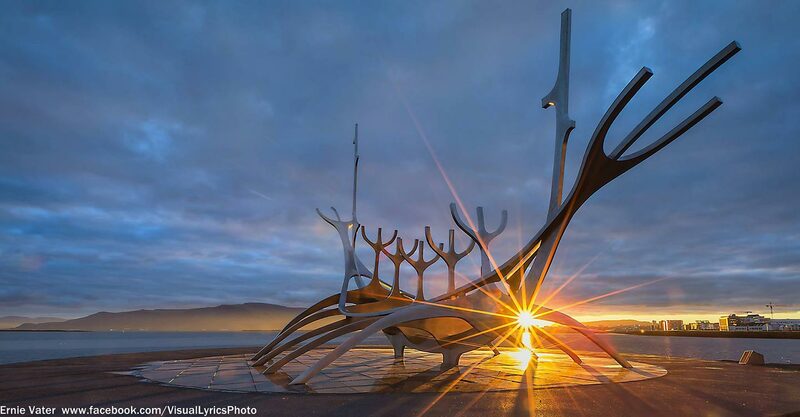 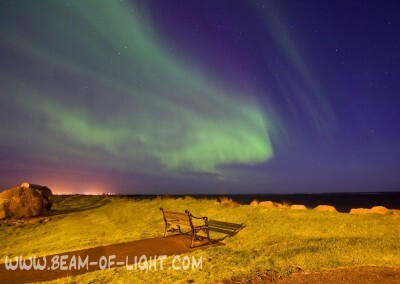 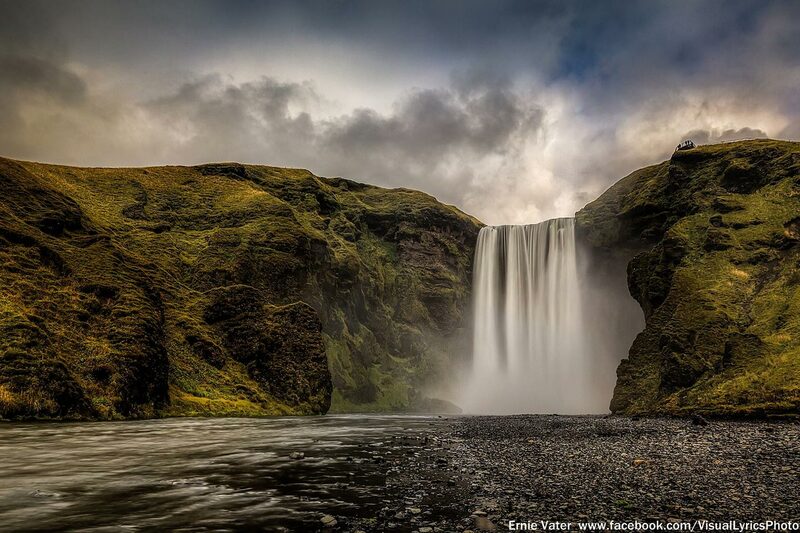 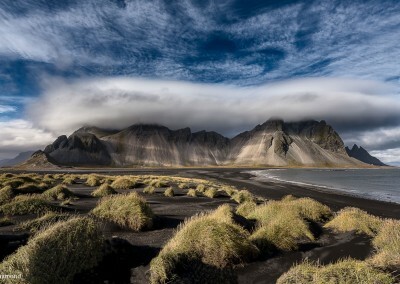 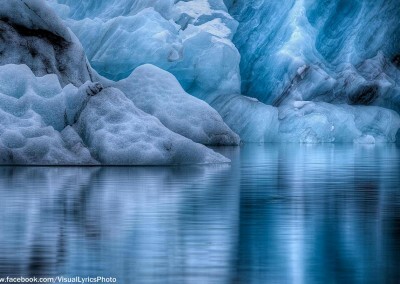 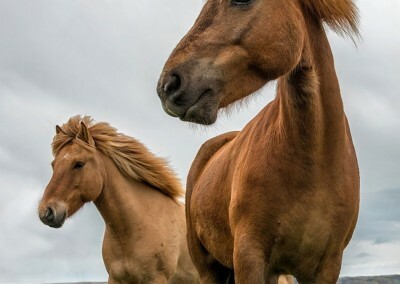 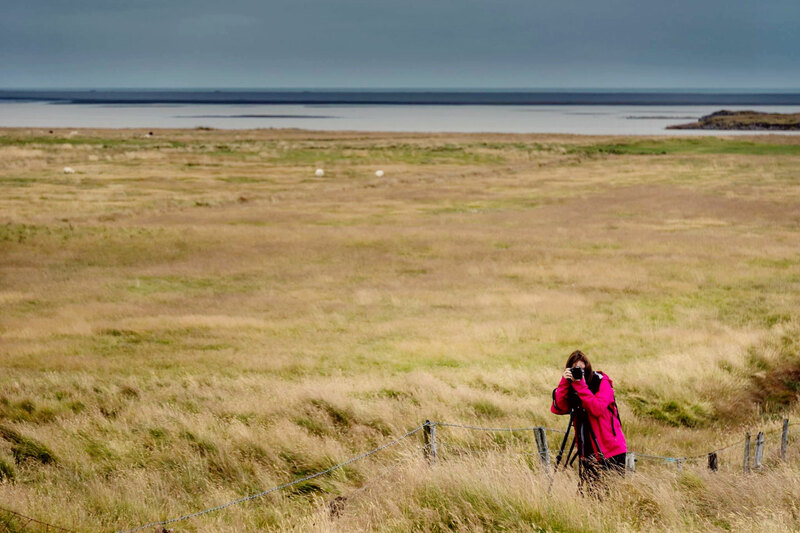 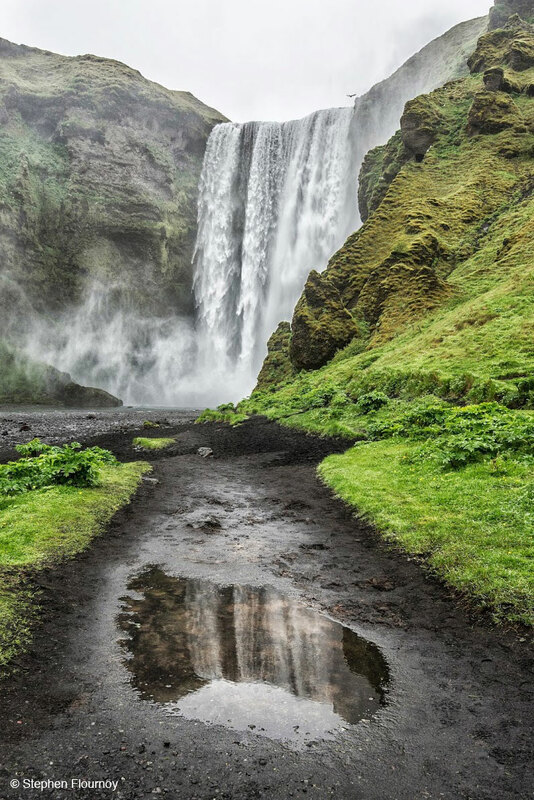 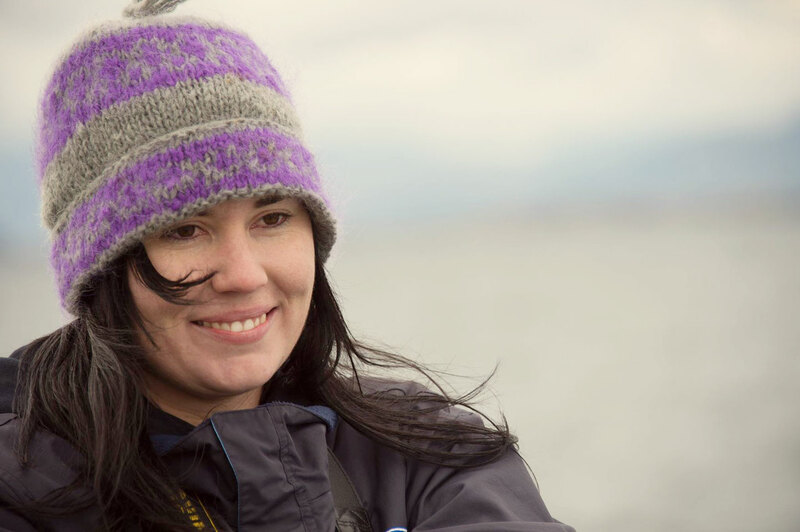 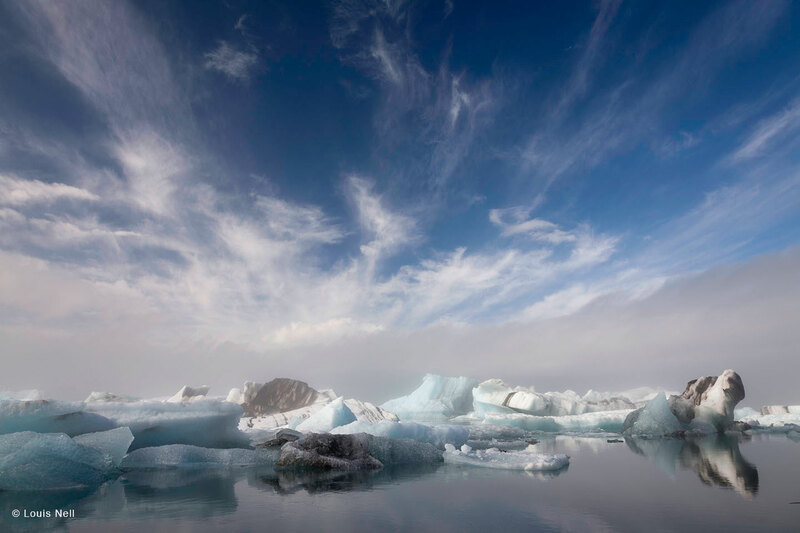 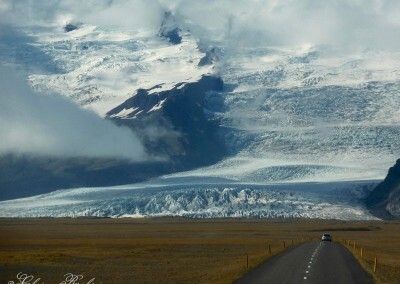 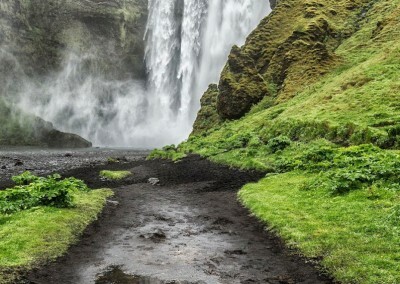 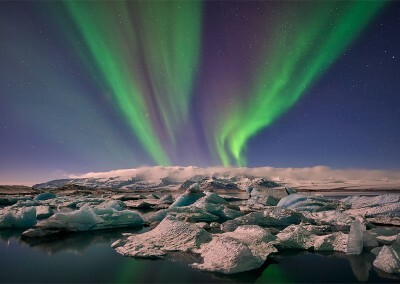 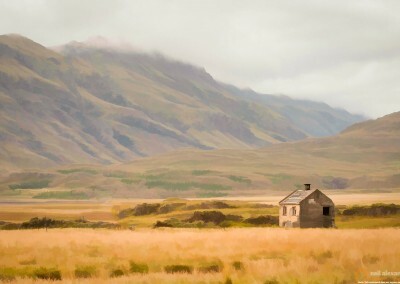 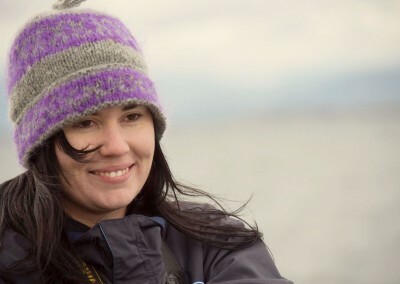 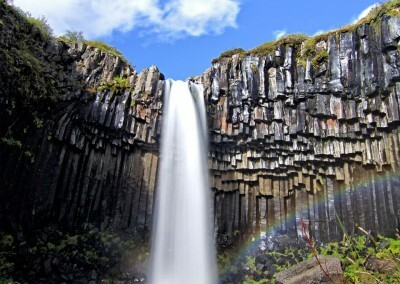 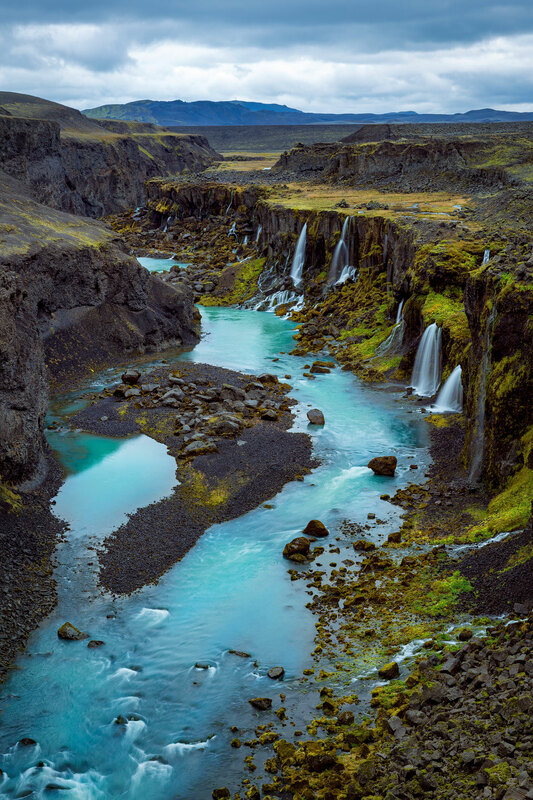 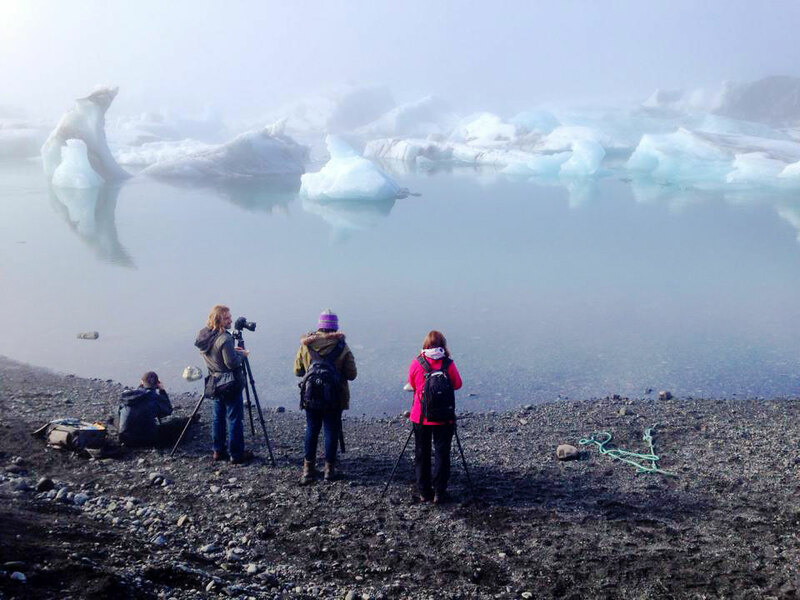 Her beauty is awe-inspiring, and the word you’ll find yourself saying, again and again, is “Wow!” With its countless waterfalls, rugged mountainscapes, windswept valleys, fields of moss-covered lava rock, glacial lagoons, and black sand beaches–Iceland is truly a landscape photographer’s paradise.